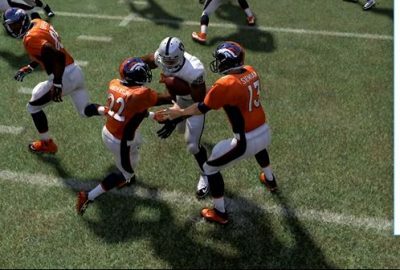 Madden 18 Football returns this August with a much needed new and improved frostbite engine. 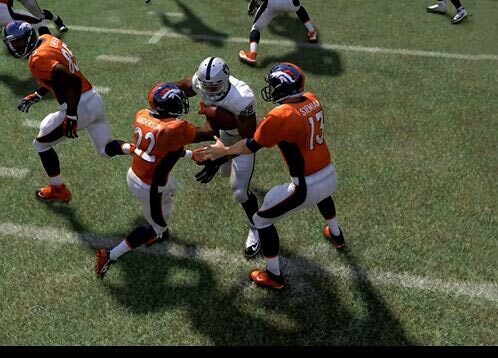 This new engine is a much needed improvement over the older Madden 17 engine which was powered by ignite. 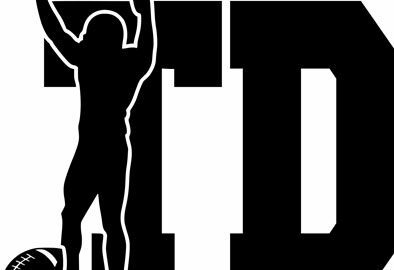 We are the leader in the industry when it comes to Madden 18 Tips, cheats, and strategy guides. Our goal is to help elevate your game through advanced techniques used by professional gamers worldwide. 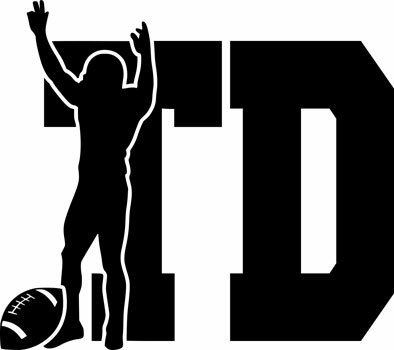 Maddenprodigy.com has been in business since 2007, and we will continue to lead the pack, when it comes to all things Madden 18. 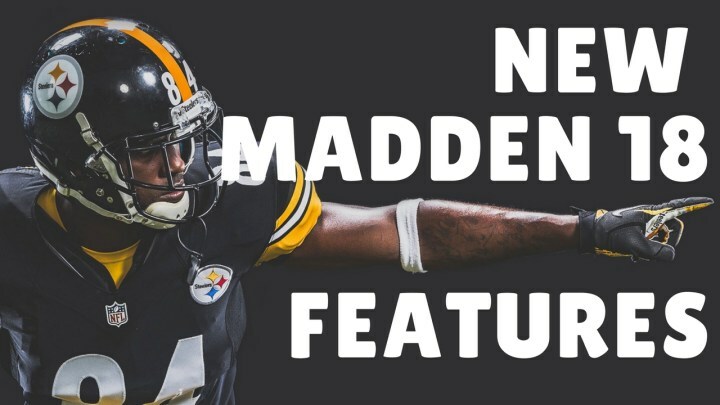 Madden 18 Football will have 3 separate game play modes, Arcade, Simulation, and competitive, we will offer ebooks & strategy guides for all 3 modes, plus more tips than ever before in our Madden filmroom. Get our filmroom today for only $ 24.95 a year, you will receive a full year of Madden 18 Glitches, Tips, Cheats, and strategy, updated weekly all the way up to Madden 19. We will be receiving the game early once again this year, so our 1st set of tips for Madden 18 will be released 1 to 2 weeks before the game is officially released. 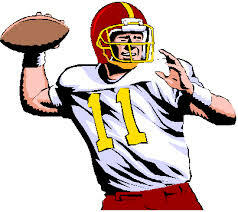 Our goal is to help you win more football games. No matter what your favorite team in the league is, we have you covered. Click here to purchase our Madden 18 filmroom. If you want to dominate Madden 18, our Nano blitzes, and glitch offensive schemes will kill the competition guaranteed.